OMG THIS IS NOT A DRILL! TOM POSTED THIS AND CALLED HIM ROSEY. THEY LOOK SO GOOD!!! I will never be able to get enough of this pic! It is all my fangirl dreams come true! Tom on IG is the best thing ever. Here's hoping the next pic he posts of them together is from the set of Impastor. It is all my fangirl dreams come true! Michael's mentions are also getting bombarded by happy fans so hopefully he responds & posts his own pic of their "date"! 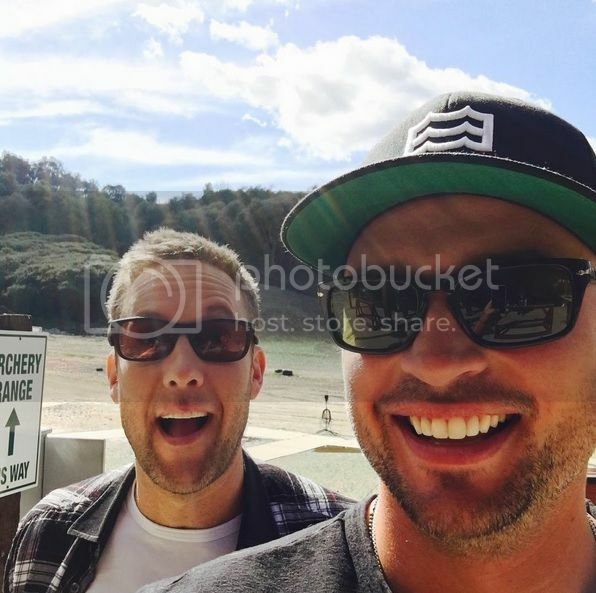 Here's hoping the next pic he posts of them together is from the set of Impastor.